representative to the selected hotel. pyramids. 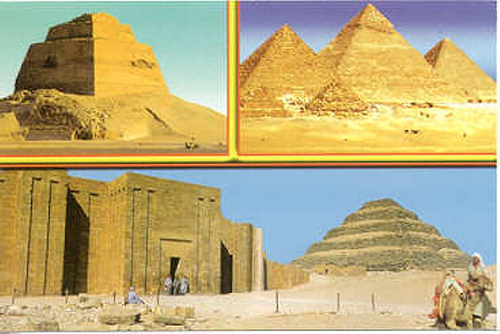 Visit the pyramids of Giza & the Sphinx. - Back to hotel for overnight. - Breakfast followed by visit to the Egyptian museum. 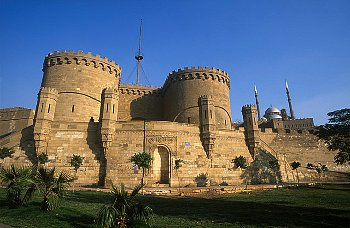 Cairo, citadel of Salah El Din & Mohamrd Ali mosque. - Visit the famous bazaar of Khan El Khalili & back to hotel for oernight. arrival, you will be met and transferred to your chosen Nile cruise boat. - A.M. Embarkation before lunch. - P.M. Free at leisure. Overnight in Luxor. - A.M. Free at leisure. 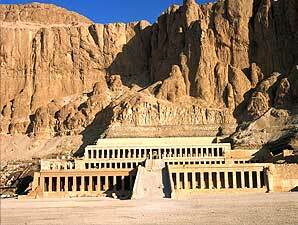 - P.M. Visit the temple of Karnak and the temple of Luxor. the Kings, the temple of Queen Hatshepust, and the Colossi of Memnon. - P.M. Sail to Esna. Cross the lock. 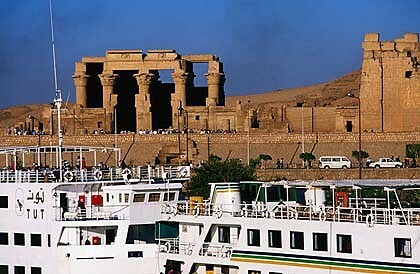 - Sail to Edfu and overnight. - A.M. Visit the temple of Horus in Edfu . - Sail to Kom Ombo. 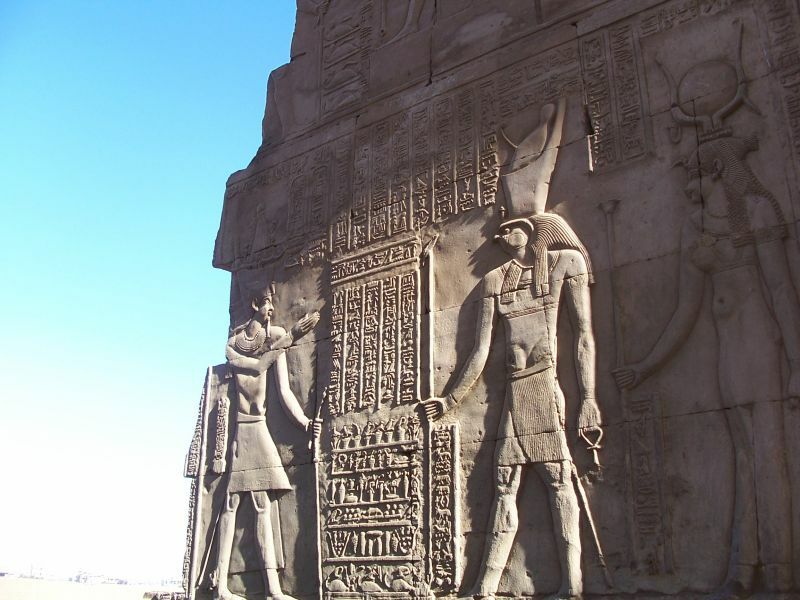 - P.M. Visit the temple shared by the two Gods Sobek and Haroeris. 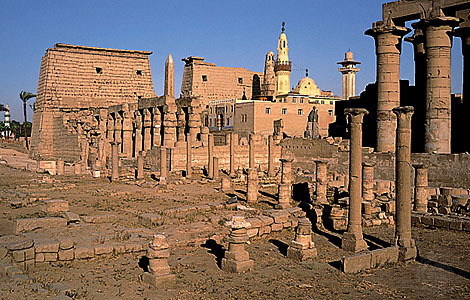 - Sail to Aswan and overnight. 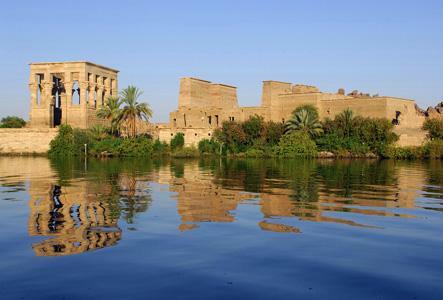 - A.M. Visit of the High Dam and the temple of Philae. - P.M. View of the Elephantine Island by felucca (sailing boat). - View of the Agha Khan Mausoleum. - P.M. Stop for view of Kom Ombo temple. - A.M. Sail to Esna. - P.M. Sail to Luxor. 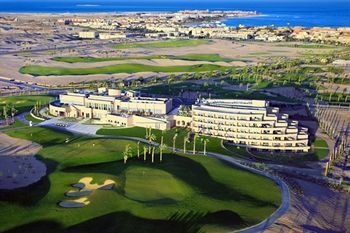 Makadi Bay or El Gouna, a journey of approximately 4 hours. 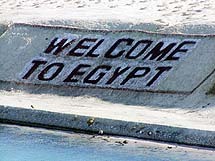 - Arrival Hurghada, dinner & overnight. some water sports or pamper yourself at the magic Spa centre. - Time free at leisure. 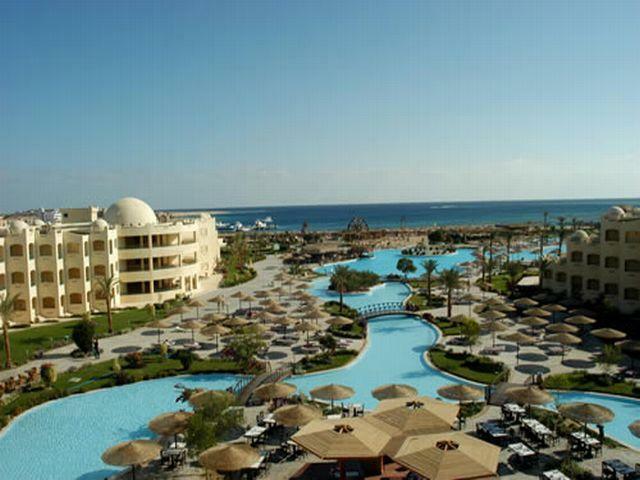 - Dinner & overnight at hotel in Hurghada. - Breakfast & check out. 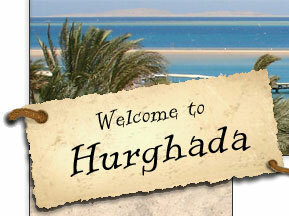 - transfer to Hurghada airport for your 01hr. flight back to Cairo. - Breakfast at hotel & check out. 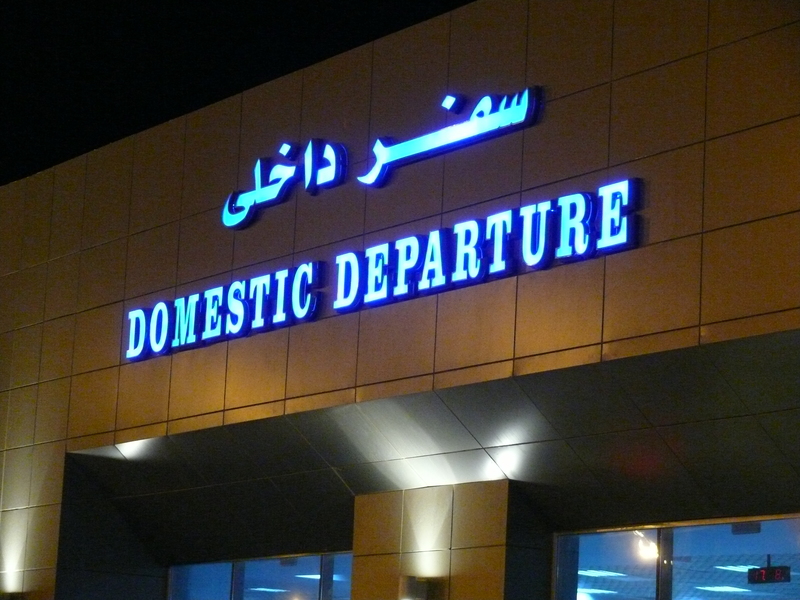 - Transfer to Cairo Airport for your final departure back home. - Guide prices are based on 2 people sharing a double room. 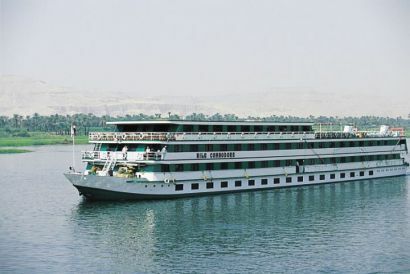 - 07 Nights on board of Travel House exclusive selected Nile cruise on F/B basis. Ocean View on (Half Board). - Oriental meal(s) during Cairo city tour(s). for the special airfare of $ 225.00. ▪ Personal expenses such as drinks, tips, laundry, telephone calls, etc.